You know that ceramic dish that you have in your cupboard that is the perfect shape to make gratin potatoes in? We are going to fill it with two entire heads of rainbow chard and a giant sweet potato. Not only that, but it is going to taste so good you are going to want to make it again as part of your holiday dinner. Promise. This is holiday comfort food at its finest, and it’s coming from a girl who from the age of six, would circle the buffet eating as many scalloped/mashed/fried potatoes as I could, off of the mound I had scooped onto my plate before I sat down, so as to minimize the potato teasing. I know my comfort food, I now how to eat, and luckily, I also know how to make it comfortable for your insides too. Christmas on the outside and on the inside. Years ago, I made a version of this for a usually very health-conscious client who was pregnant and wanted only mac and cheese-style food for her last trimester. Understandable. I made it with full fat cream and gruyere cheese, which, let’s be honest, can make anything taste good. But guess what? This doesn’t taste too far off of that dairy-filled version despite its virginal, dairy-free status. If I had been smarter back then, she would have gotten this version. 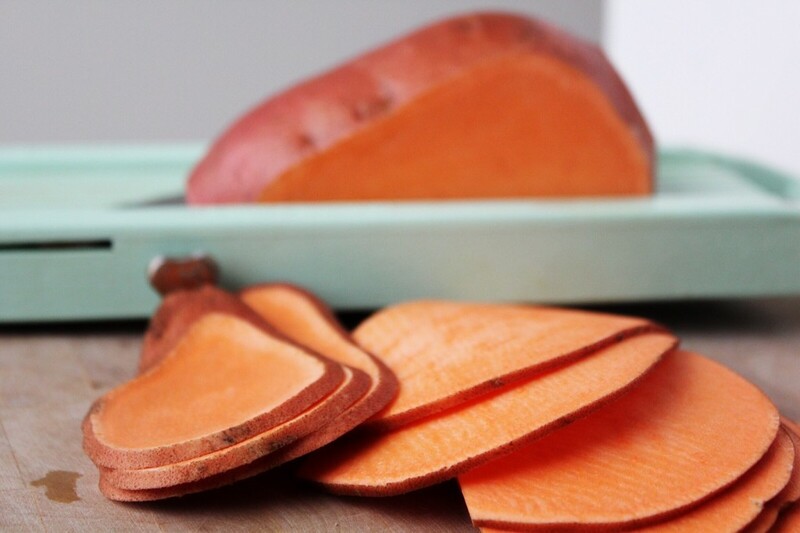 Sweet potatoes are filled with fiber, carotenoid antioxidants and help stabilize blood sugar levels. 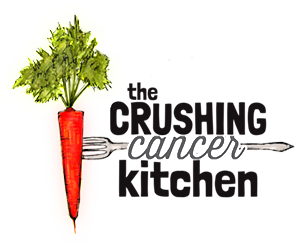 This means lots of health-promoting treats for our healthy cells and a big pile of coal for the cancer cells. We leave the skin on for extra fiber and to retain the nutrients that live close to the skin. Trim the tips off, though, I find they are usually a bit dirty and sometimes mildew-y. 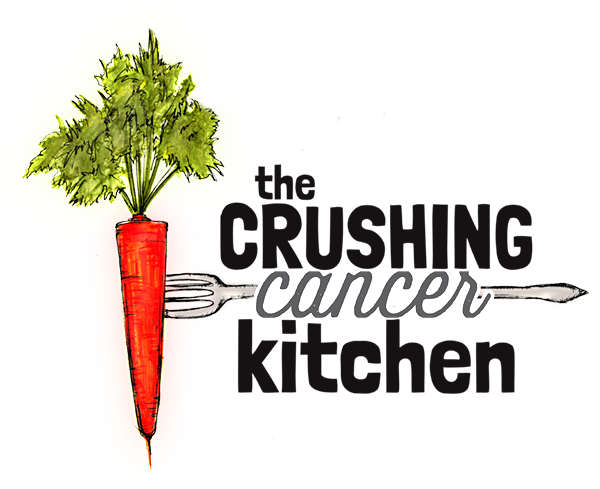 Any root veg could fill in for the mighty sweet potato if you want to mix it up, some other winners would be parsnips, sunchokes or rutabaga (a bit bitter but it would mean your liver would get some holiday spirit too). The Swiss chard works particularly well in this. It has a natural earthy acidity, not unlike beet greens, that balances out the dull, sweetness of the sweet potatoes. People I know who don’t love Swiss chard, actually enjoy it in this recipe (ahem, husbands too). 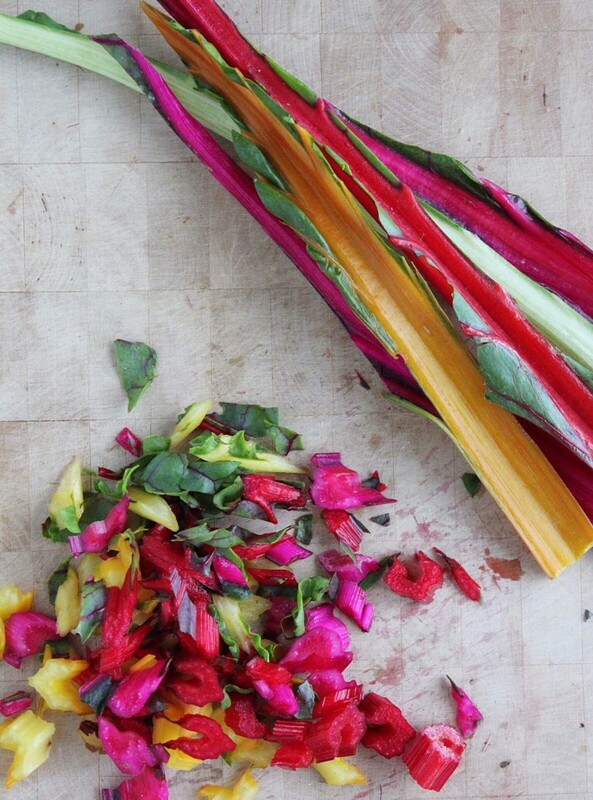 The only down side aesthetically, (which happens to be a big up side, nutritionally) is that vibrant, hot pink pigment in the rainbow chard. 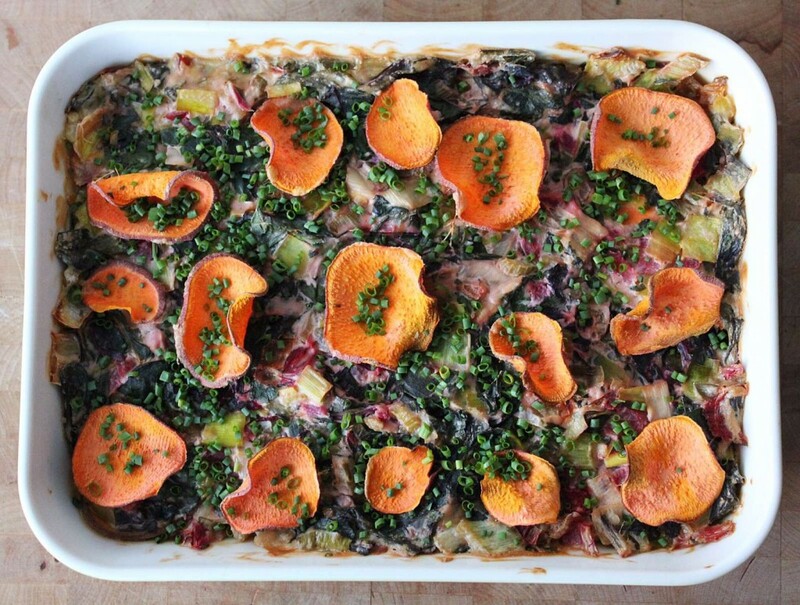 It is so beautiful until it mixes with the cashew cream and then it just pink-tinges everything and looks a bit out of place (to the potato gratin lover). 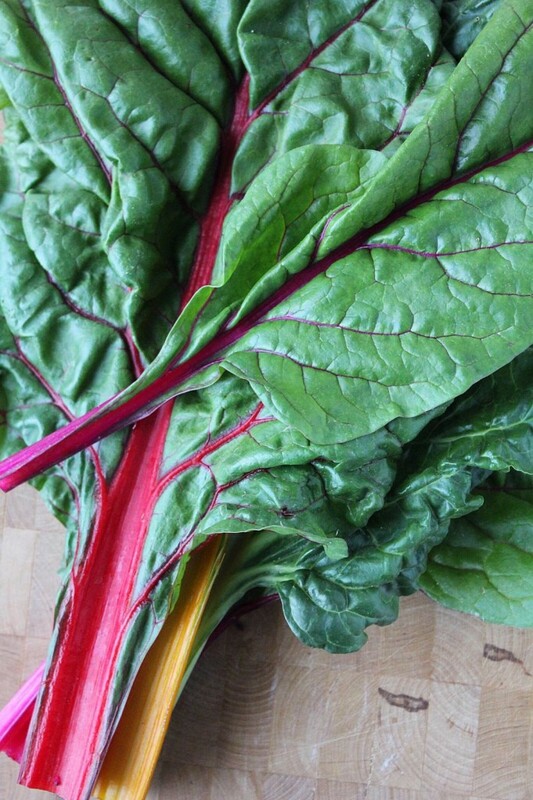 There are specific antioxidants in that colour that make it a worthwhile sacrifice, but if you are thinking this might be a tough sell before it even turns pink, go with the chard that has white stems or save the pink stems for juicing and just use the greens. 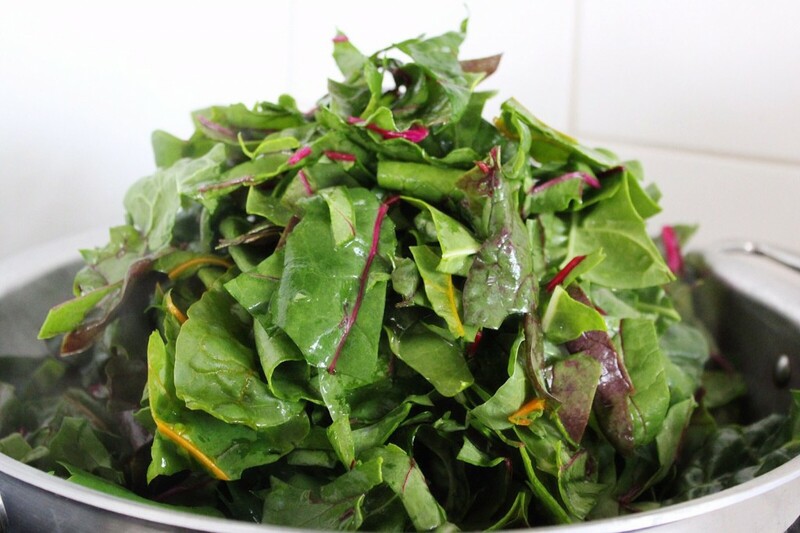 Any greens that taste good when cooked would also work in place of the chard: kale, spinach, collards, mustard greens etc. If this isn’t going to part of a big holiday spread, add a layer of your favourite cooked grain and serve with some fermented veggies or shredded cabbage tossed with lemon and extra virgin olive oil. 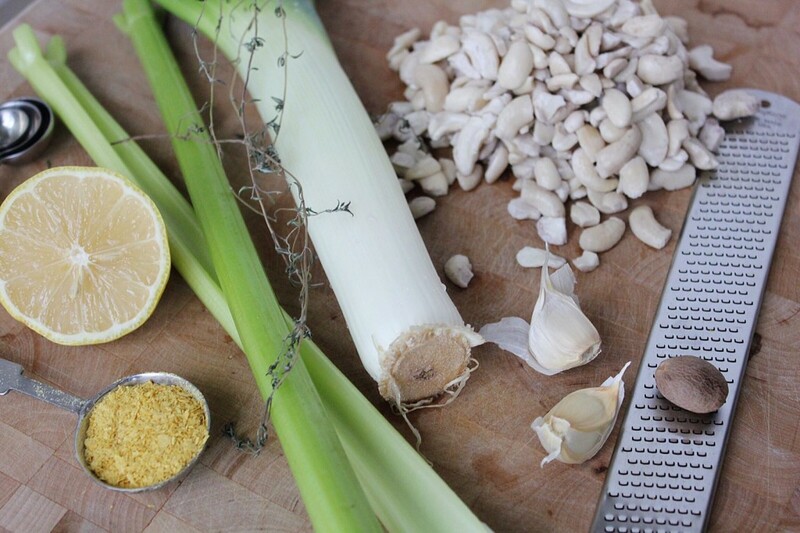 In a large pan, on medium heat, sauté the leek, celery and garlic in the coconut oil with a splash of water until soft. Add the sliced Swiss chard stems and continue to stir for a minute. Add the greens on top and put a lid on so that they can evenly steam and wilt. Add a splash of water if your pan has dried up and if your chard isn't still wet from being washed. Meanwhile, blend the cashews with the water, lemon juice, nutritional yeast and nutmeg, until very smooth. Add a bit more water if it's not blending happily. Once your greens have steamed down, check to see if there is a pool of water at the bottom. If there is, pour some out into a bowl. It's ok if there is still a little bit left in the pan. Add the cashew cream to the greens mixture and mix well. If it is a little bit too thick, add some of the reserved Swiss Chard water. It should be the consistency of dairy cream. 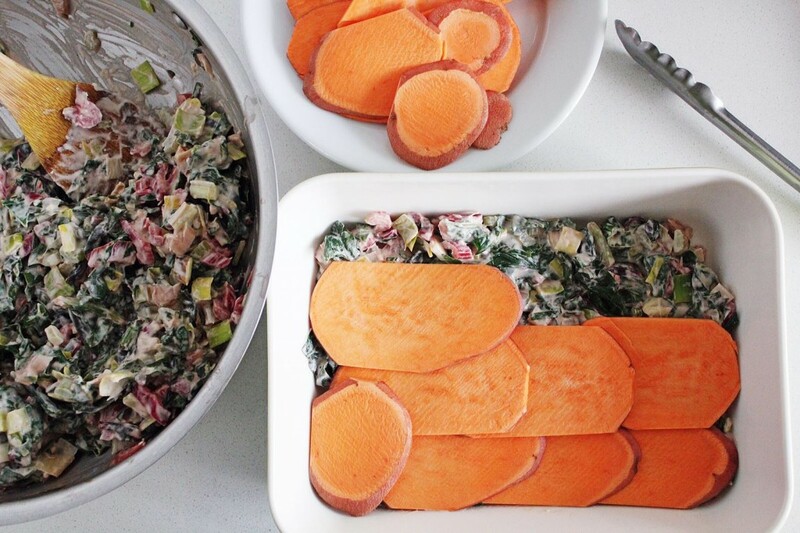 In a casserole dish, layer the greens mixture and the sweet potato slices (overlapping a little bit) until you run out of both. Bake for 50-60 minutes or until the sweet potato is cooked (stick a knife in it, it should easily slice through the sweet potato). Serve with a hearty grain or sprouted legume salad. The site is fantastic congratulations. Not being a great planner when it comes to my meal planning a pantry list of essential ingredients would be helpful. This way when I’m reviewing your delicious recipes I’ll have the essential ingredients on hand, no surprises or last minute dashes to the corner store. Thanks for always inspiring me to try new tastes and eating with my health in mind. Keep up the great work.